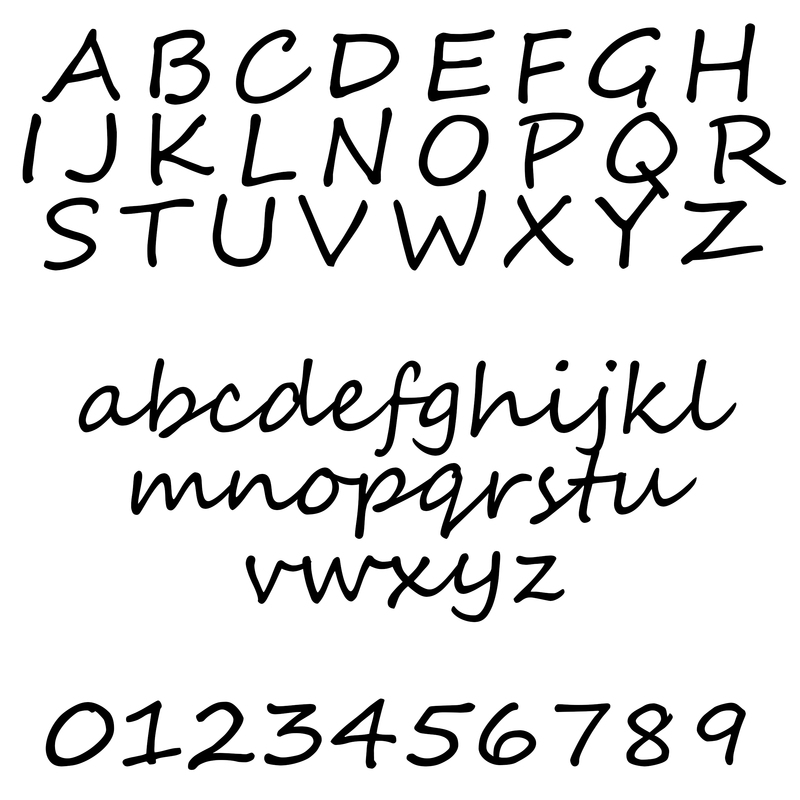 Enter Line 1 and Line 2, up to 17 characters per line including spaces. This Personalized Golden Cake Serving Set includes a stainless steel cake server and knife both adorned with beautiful gold accents and finished with personalization. A lovely gift for the newly engaged couple! Zinc Ally. Stainless Steel. Gold-Plated. Server: 11.5" L x 2.625" W; Knife: 13" L x 0.75" W.